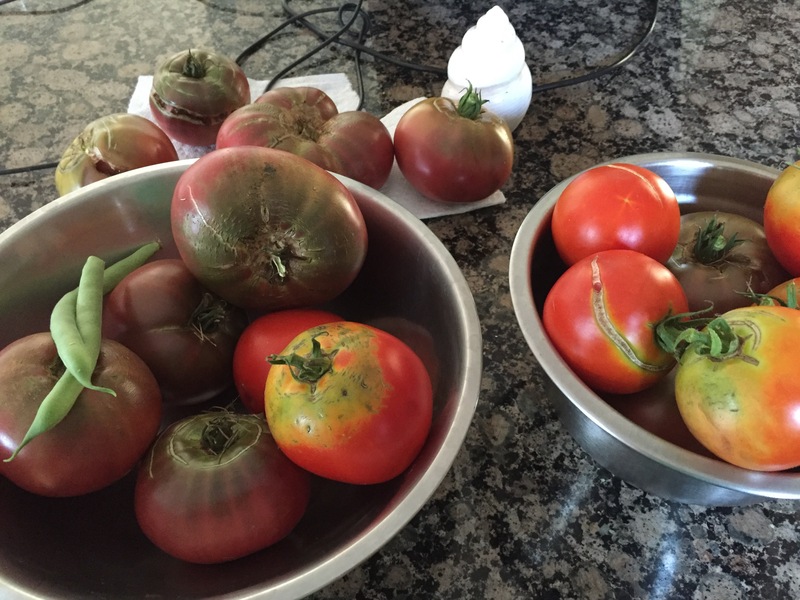 When God gives you tomatoes…. If you plant tomatoes, you get tomatoes not mangoes. Karma is like that. Whatever we get is result of our actions and we got to enjoy them. Just don’t label good or bad and start having fun with it. Got more than enough tomatoes and ants and what not is also eating them . But that’s ok. They need food too. Enjoy fruits of your karma !